In Ayushman Bharat scheme, in order to avoid windfall gains for insurance companies, a model tender document specifies the maximum gain an insurer can make if there is a surplus after claims settlement. But Chhattisgarh has not included the pertinent clause while implementing the scheme in the State. 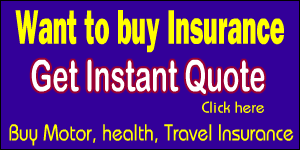 This implies that if there is a surplus after settling all claims it can be kept by the insurer. In Chhattisgarh, which has adopted the hybrid model, Religare Health is the insurance partner. According to the ‘Model Tender Document for Selection of Insurance Company’, clause 12.2 deals with the refund of premium by the insurer (in case claims are less than the premium), and additional premium by the State Health Agency (SHA) (in case claims are more than the premium). 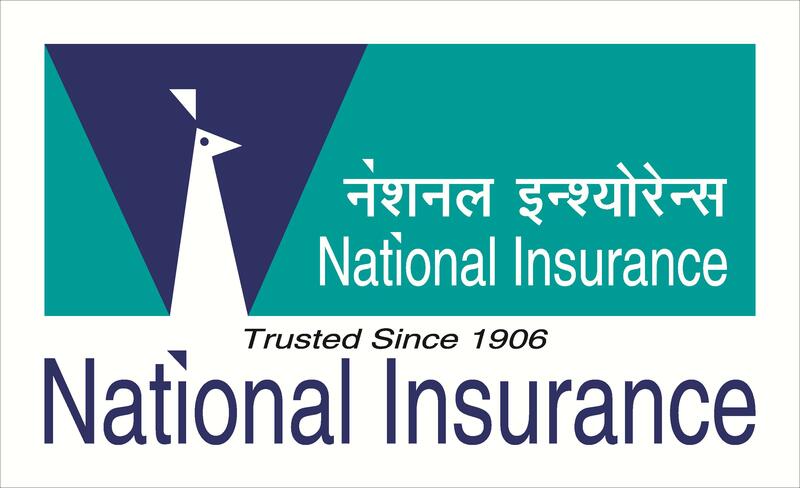 In case of surplus, if claims ratio (ratio of claims incurred to net earned premium) is less than 60 per cent, then the insurer can keep only 12 per cent of premium as profit when it comes to category A States (10 per cent for category B States). 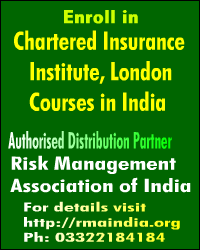 If claims ratio is between 60-70 per cent, then the maximum profit an insurer can keep is 15 per cent (12 per cent in category B States), and if claims ratio is 70-80 per cent, then the insurer can keep 20 per cent profit (15 per cent in category B States, where the claims ratio is 70-85 per cent). In the same clause, the burden of excess claims – to be borne by insurer and State – is also mentioned. If In Chhattisgarh, the insurer gets to keep the entire profit in a good year, but will have to bear the excess claims burden in a bad year. 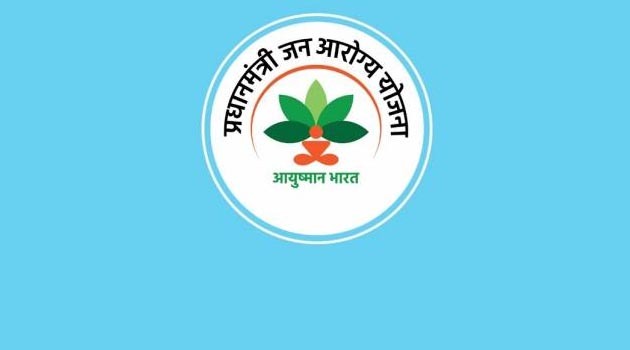 Chhattisgarh has adopted the hybrid model to implement Ayushman, where a claim package of up to Rs. 50,000 is taken under the insurance model, while a package of more than Rs. 50,000 is processed under the trust model.